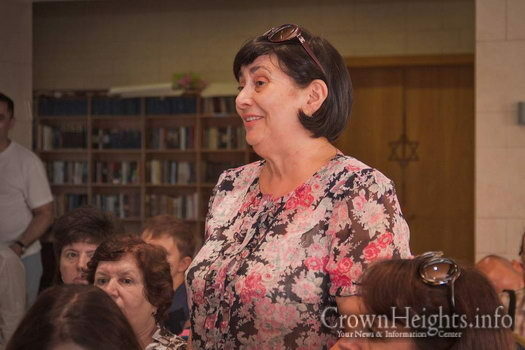 The ambassador, who is on an official tour of the region, met with the city mayor, and then proceeded to the city’s synagogue and community center for an informal meeting with community members. 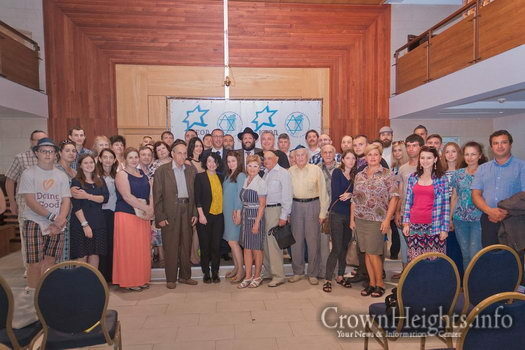 Many people, young and old, gathered for a chance of a face-to-face chat with the diplomat. 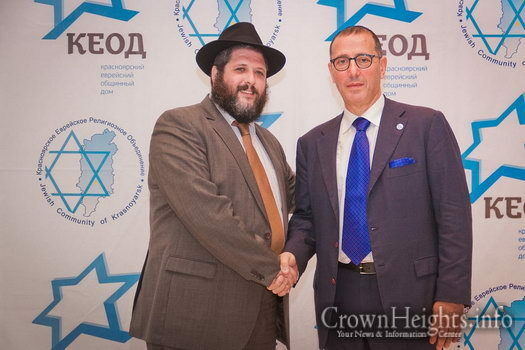 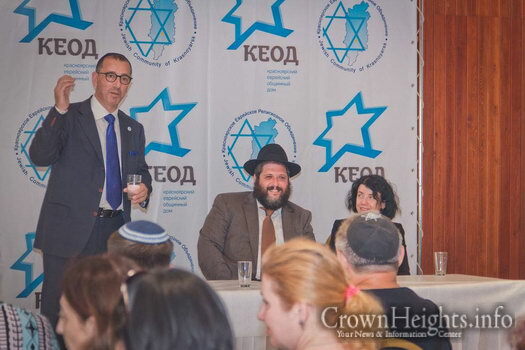 Zvi Hefetz answered a plentitude of questions that came from the congregants, talked about life in Israel, joked and discussed possibilities of closer cooperation between Jews everywhere. 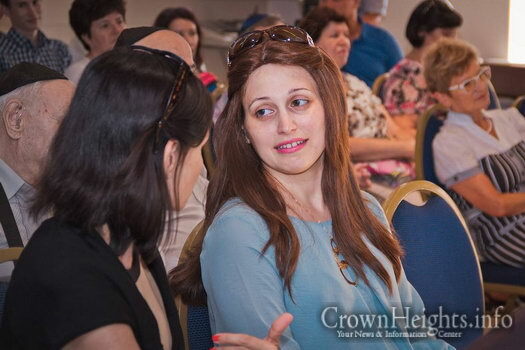 The city’s Jewish youth club members also came to the discussion and were satisfied with the outcome. 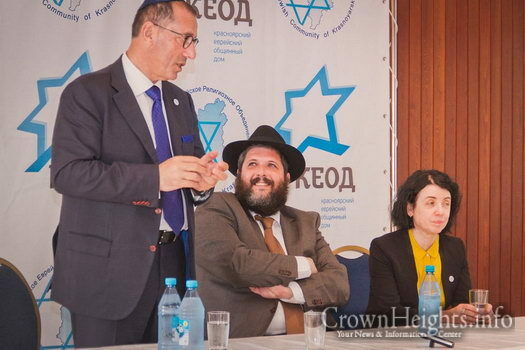 “Being a Jew here in Siberia is more than just wearing a yarmulke,” said Vladislav Pidkus, the city’s EnerJew youth club coordinator. “It’s about leading by example, being educated, intelligent and successful in one’s field. 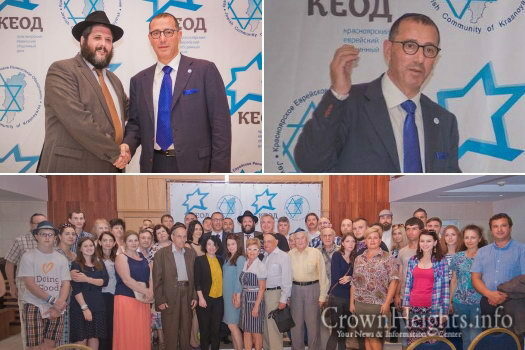 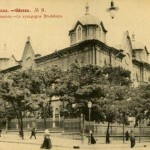 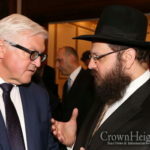 The local synagogue is like our second home, where we can discover new horizons, meet interesting people, and today’s talk with the ambassador is one of such events,” he said.